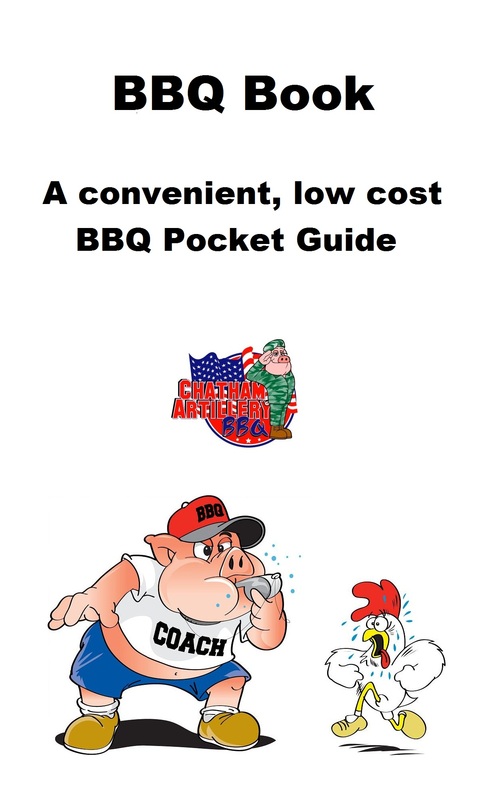 This is a basic BBQ pocket guide. It is NOT a full blown BBQ instruction book like Competition BBQ Secrets. That's not what this guide is intended to be. If you are out in your backyard and you want a sheet or two of simple instructions to follow so you don't forget anything, then this simple step-by-step guide is for you. If you want more elaborate instructions on how to slow smoke competition quality meats, then get Competition BBQ Secrets. With the full secrets, your BBQ will be good enough to win even the toughest of BBQ competitions. You will surely be the king or queen of your neighborhood. If you own a restaurant or BBQ food truck, they will be lined up around the block. RIGHT click (not left click) on the link below and choose the "save target as" or "save" option to save the pdf file to your hard disk. Do not use the "open" option. Again - that's RIGHT click, not left click. Also... please remember which folder you saved the file in. 1) You can use Windows Explorer to locate the file (bbq-pocket-guide.pdf) and then just double click on the file name and it should open it up in Adobe Acrobat Reader. 2) You can start Adobe Acrobat Reader and then use the open a file function to open the bbq-pocket-guide.pdf file. Kindle eBooks are available for just about any device available. To download a free Kindle app that allows you to read kindle books on your PC, smartphone, tablet, or other device, just CLICK HERE! P.S. Feel free to refer your friends to this download page and/or freely distribute this BBQ Pocket Guide any way you like.